We’ve premiered the film at the Galway Film Fleadh! A big thanks to everyone for the warm reception – the film went down a treat, and shared the screen with some excellent work, it was an exceptionally strong shorts programme this year. It was a pleasure to meet so many other filmmakers and to see so many wonderful films. It was really exciting to finally show the film off to an audience, and they loved it! We can’t wait to take the film on the road and start exhibiting at other festivals worldwide. Keep checking back for news as it happens, we will notify you of upcoming screenings and any other news related to the project. 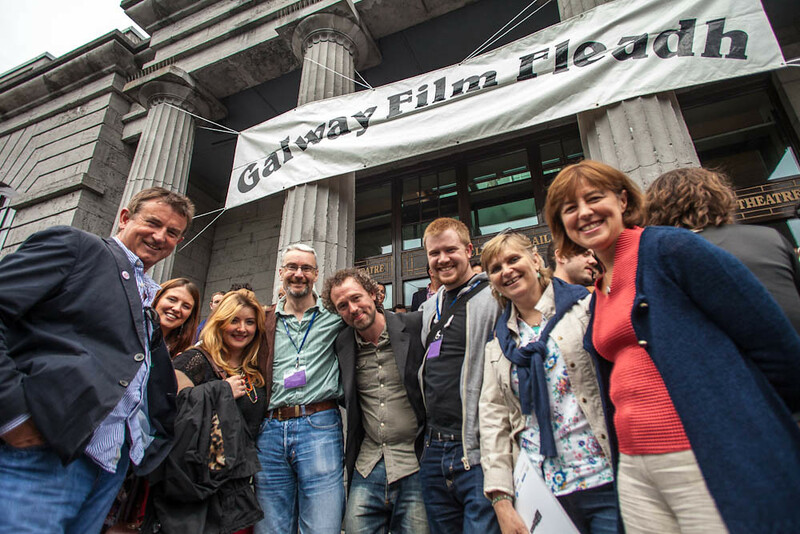 July 18, 2012 | Filed under Announcements, Blog, Festivals and tagged with Ben Keenan, Denis McArdle, Des Martin, Drama Programme 7, Erica Ryan, Exterior, Galway, Galway Film Fleadh, Gemma Creagh, Ireland, Jeanine Hurley, Keith Durham, Nathalie Márquez Courtney, Premiere, Screening, Steve Gunn, Town Hall Theatre. Congradulations Denis and Ben and to all the cast and crew..I would love to see this film screened in Berlin, Germany where I currently live, so far I have only seen the trailer, so I hope the film can reach Berlin cinemas at some point.. fingers crossed..
with much Love, Paul mcArdle.